We have some exciting news for you! Ahmad Ayoubi, our Executive Director, will be interviewed live on the radio tomorrow at 11am. 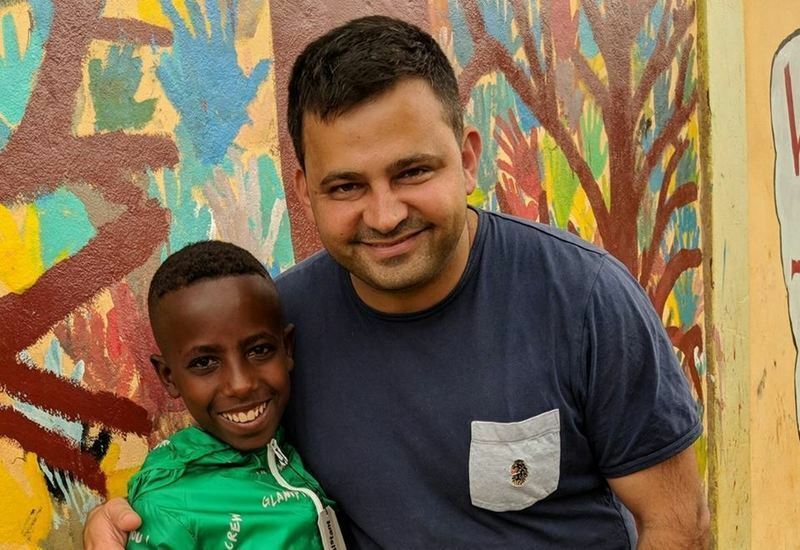 We thought that as a supporter of Stand by Me, you may like to listen along as he shares his personal story of growing up in Lebanon and being one of our first "Stand by Me kids". He will also be sharing some of our stories of hope and how our amazing supporters, like you, have helped us rescue thousands of kids, changing their lives for the better. Join us to look back on 2018 - an incredible year for our kids!